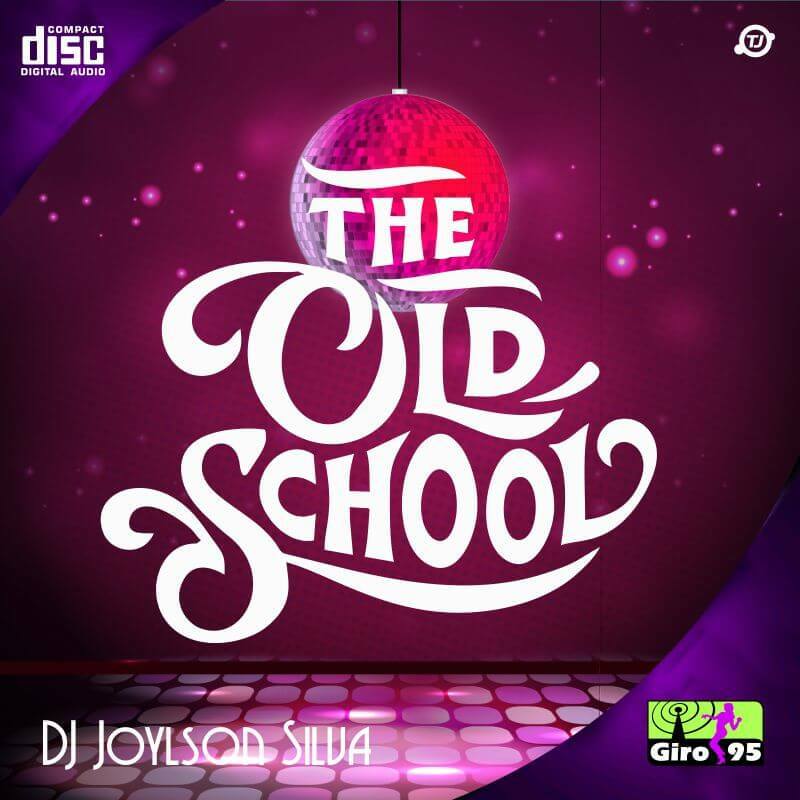 “The Old School – DJ Joylson Silva (1)”. “The Old School – DJ Joylson Silva (2)”. 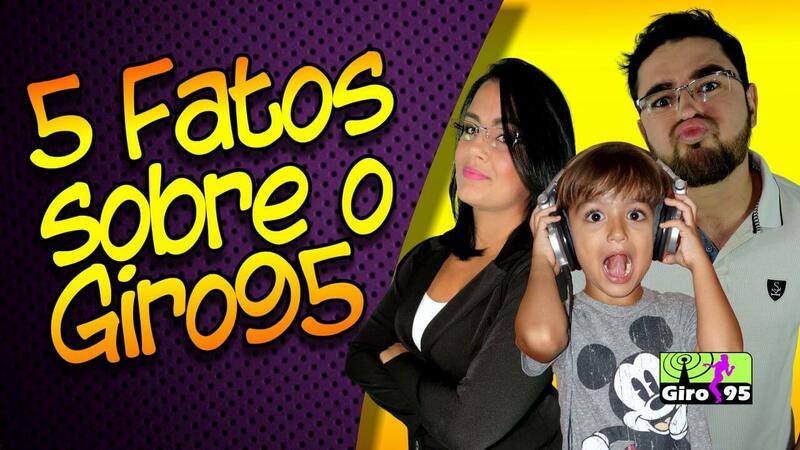 “The Old School – DJ Joylson Silva (3)”. “The Old School – DJ Joylson Silva (4)”. “The Old School – DJ Joylson Silva (5)”. “The Old School – DJ Joylson Silva (6)”. 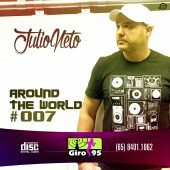 “The Old School – DJ Joylson Silva (7)”. 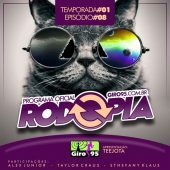 “The Old School – DJ Joylson Silva (8)”. 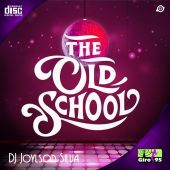 “The Old School – DJ Joylson Silva (9)”. “The Old School – DJ Joylson Silva (10)”. 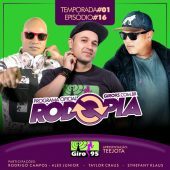 “The Old School – DJ Joylson Silva (11)”. “The Old School – DJ Joylson Silva (12)”. “The Old School – DJ Joylson Silva (13)”. “The Old School – DJ Joylson Silva (14)”. “The Old School – DJ Joylson Silva (15)”. “The Old School – DJ Joylson Silva (16)”. “The Old School – DJ Joylson Silva (17)”. “The Old School – DJ Joylson Silva (18)”. 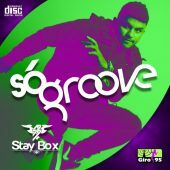 “The Old School – DJ Joylson Silva (19)”. “The Old School – DJ Joylson Silva (20)”. The old School vem recheado de clássicos do finalzinho dos anos 80 e inicio dos anos 90. 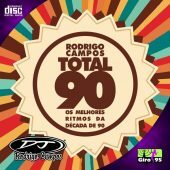 Ouça e baixe o primeiro Cd mixado pelo DJ Joylson Silva para o Giro95.